We all have in our house, or in our parents’ house, a storage room, an attic, a room from when we were children, full of old junk that in all these years you have refused to throw away. It’s time to capitalize on your obsession with hoarding the past. The dregs of the crisis, holidays, weddings and communions, the breakdown of the car. That Samsung Galaxy S5 that has given you so much but that already has to renew … We are always looking for new sources of income to cover the expense when the salary does not give more than itself. Did you think of looking in the attic? Maybe you find a mysterious treasure map in the trunk of the grandfather that takes you to a dark forest where he hid all his fortune. 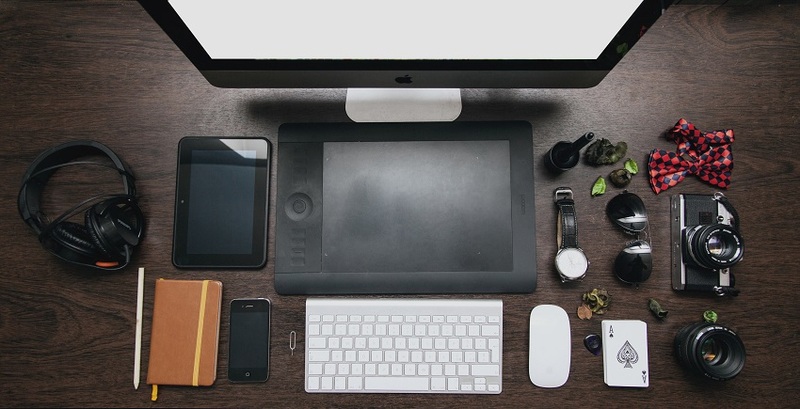 But let’s be honest, that only happens in the movies … It is much more likely that you will find gadgets that could be in your storage room with which to earn a lot of money. What were we carrying in our pockets? Evolution is in the DNA of humans since some of our ancestors happened to sharpen a stone, to make the first tool. But at the same time, something in the back of our mind resists changes and looks with nostalgia past times. Netflix is fine, but what did you enjoy collecting VHS? It is very common in our parents or grandparents to take care of the old TV. If it still works, they keep it in the storage room ” in case the new one is damaged “. If you have an old CRT TV out there, the popular tube TVs, maybe you can get a good pick for it. Or at least enough to buy a TV with 4K resolution. But you have to know who to sell it to. In retro video game communities a quality tube TV and in perfect condition as a Sony Trinitron, a Philips or a Loewe is paid over 700 $ … If you have old gadgets like CRT tv you can earn a lot of money. It has to be square (4: 3), not very large, between 20 and 27 inches. of recognized brands, and in perfect working order. If you put an ad in a vintage video game forum, you can certainly sell it at a reasonable price, although in Spain you do not pay as much as in other countries. They are also appreciated by collectors of DVD, Laserdisc, VHS, classic consoles, and other imaging devices of the pre-HD era. 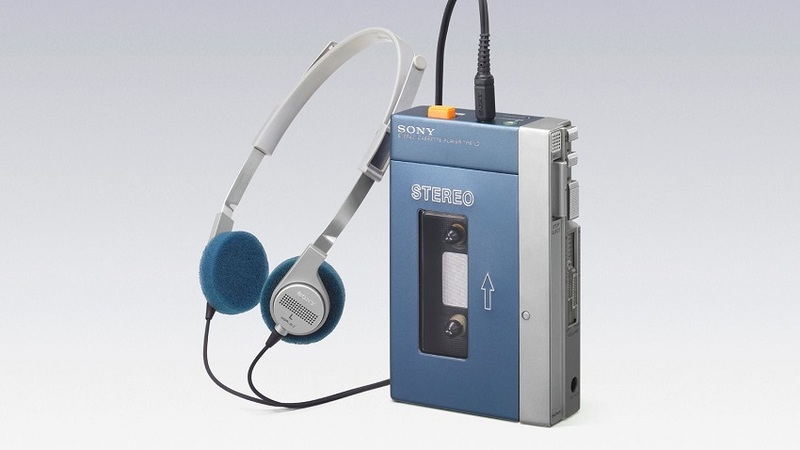 Sony revolutionized home music in 1979 with the launch of the first portable pocket music player, the predecessor of the iPod or the mobile itself. He used cassette tapes and was powered by batteries. Millions of Walkman were sold in the 80s and 90s of the last century, so it is likely that you keep one in the storage room. Although it is also likely to be a clone. If you have an authentic Sony Walkman, they are priced between 50 and 150 $, depending on your state. Nowadays it is almost impossible to find. If they are new, they can pay up to € 3000 for it. A gadget that could be in your storage room with which to earn a lot of money. 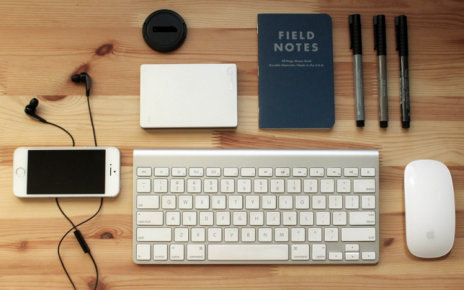 We suffer a saturation of the digital, and a return to the analog. At least among those who most feel the strength of nostalgia. In a time when streaming has devoured the music CD, there is a real rush for vinyl and analog sound. 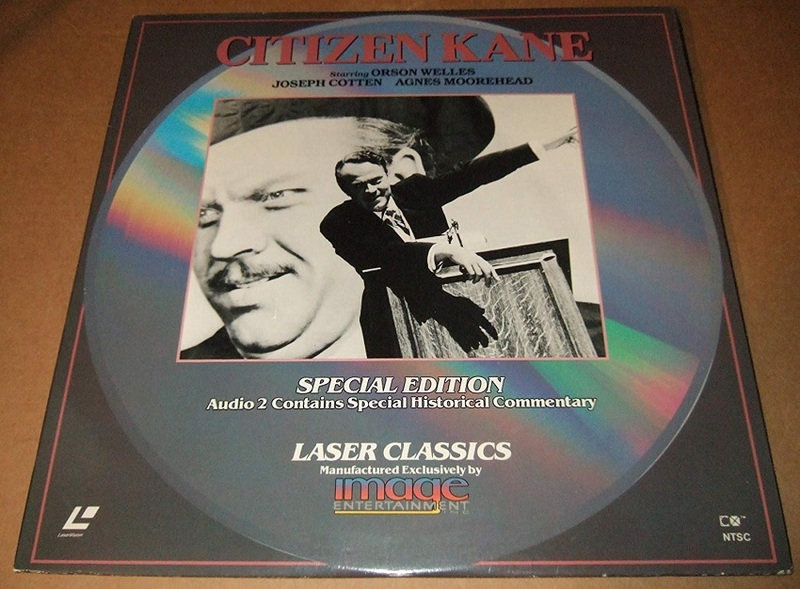 Before the DVD, the Laserdisc, with its giant CD (or metallic vinyl) look, became the first digital film and music format. It was commercialized in 1978, but its high manufacturing costs and the higher price than other formats such as VHS or, later, the DVD, turned it into a sales failure. As with vinyl, films and discs in Laserdisc format have once again become fashionable among collectors. The players are sold at prices between $80 and $ 200, and the discs depend on the film or the musical group on the cover. Laserdisc musical groups like INSX or Guns n’Roses are paid at around $ 40, but movies like the trilogy of Star Wars or Indiana Jones reach $ 150. While your friends boasted console NES or Megadrive, it turns out that you were given a rare brand, with which nobody wanted to play because it was almost impossible to find games. 30 years later, it’s time for revenge. Nowadays you can get an NES or Megadrive console for just $ 60, since millions were sold. But if in your store you keep, say, a Neo Geo console, you can order between $ 400 and $ 840 for it, depending on your state. Considered the Ferrari of the consoles, it had a price of 650 dollars in 1990 (today they would be more than 1000 $), and their games cost 150$. Ironically, consoles that were a failure and barely sold, such as the Atari Jaguar or Panasonic 3DO, today are highly valued, because there are very few. The more we go back in time, the more they are revalued. A Vectrex console (1982), which came with its own monitor, is paid between $ 250 and $700, depending on your state. At the beginning of the 80s, many people made their own Pong game console, one of the first recreational games in history, using kits with the hardware to which you connected your own controls created in an artisanal way. These homemade consoles are very sought after precisely because They were handmade, and they pay more than $1150 for them. 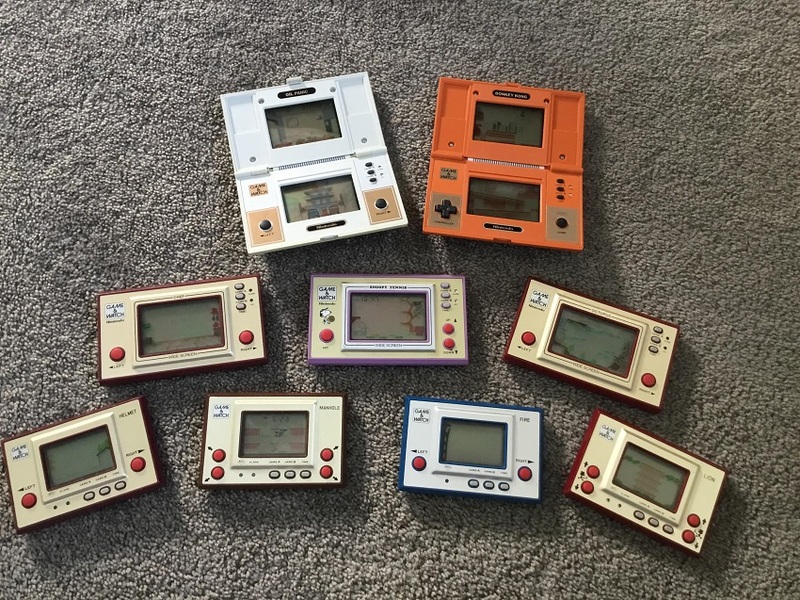 Before launching the NES console, at the beginning of the 80’s Nintendo put on sale a collection of portable machines called Game & Watch. They were very rudimentary because it was a static screen where movements were simulated by turning off and lighting areas of the screen. But they were fun, and there were dozens of different models. And you could play anywhere. As with consoles, certain old video games are also very popular with collectors. If you played video games before the year 2000, there is a chance to get a good pinch for your old video game collection. Nowadays, games are downloaded or by subscription. Even play in the cloud. But that’s like paying for a smoke. If the video game companies impose it on us, as well as because they earn more, it is because they also eliminate the second-hand market. 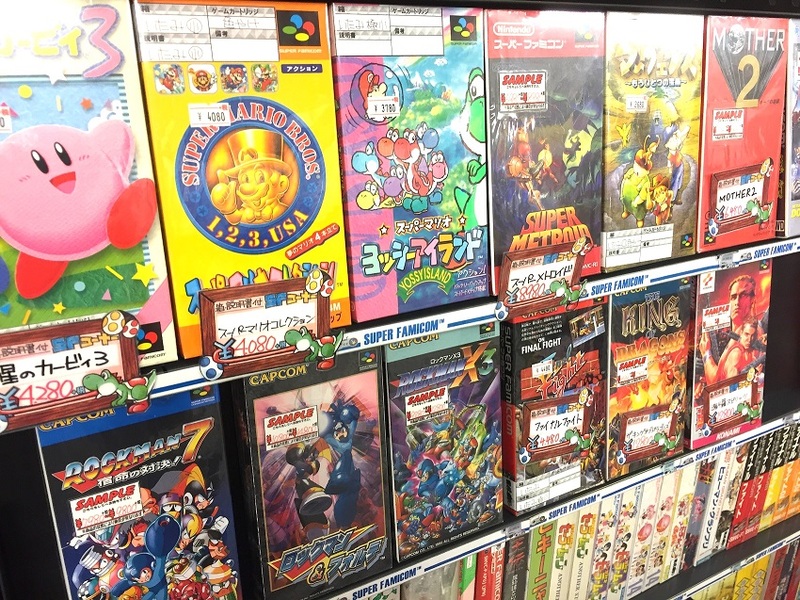 Physical games can collect them and, if you wish, sell them. Thousands of euros are paid for some titles. The ones that pay the most are those that are stored in cartridges, as it is a system almost disappeared that only uses Nintendo, or on CD / DVD, due to its durability. For example, all Neo Geo games are priced between $ 150 and $300, and their most legendary sagas, such as Metal Slug or King of Fighters, sell for between $ 500 and $2900. But this only happens with consoles that sold very little, and few games were made. With the cartridges of NES, SNES, Megadrive, Nintendo 64 and other very popular consoles, you will hardly get what they cost you. The same goes for the cassette tape games of the ZX Spectrum, Amstrad CPC, etc., which sold millions and there is still a lot of content available. Within each console, there are also emblematic titles that are worth much more. For example, Dreamcast games are stored in a proprietary format similar to CD. They sell for between 10 and 100$, but if you have a new copy of your most emblematic title, Shenmue, you can get $380 for it. In the case of the legendary PlayStation, a handful of classics, such as Herc’s Adventures. The Legend of Dragoon, Suikoden II, or Vandal Hearts II, are priced between $ 100 and $200. It is difficult to understand the success of the Cinexin, except for the mind of a child. It is a small projector that used films in 8 mm format. 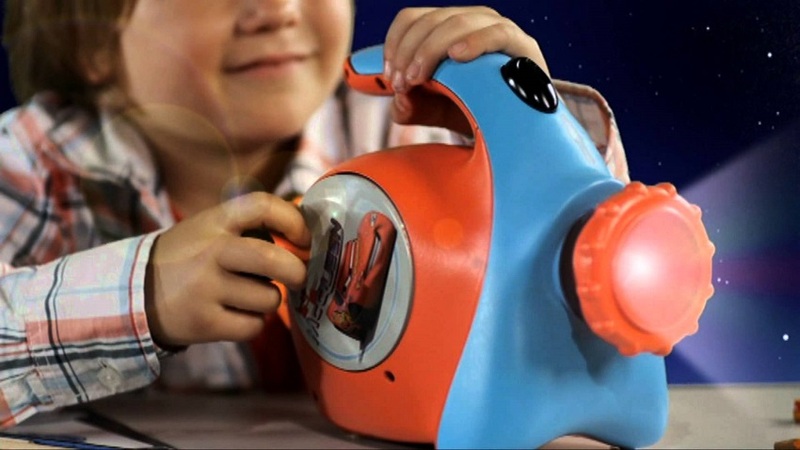 A crank made the film move forward or backward manually, an idea that delighted children. But the movies barely lasted a few minutes and were quite expensive, so the fun was very limited. Even so, it dazzled millions of children when it was put on sale, in 1978. It is still being manufactured. The first-generation Cinexin in good condition are very appreciated nostalgic toys, and they are priced between $100 and $250 if you find the right buyer. The movies do not have much value, around € 10. Nowadays the mobiles are renewed and discarded as the one that changes shoes. But we all took a liking to our first cell phone when having one was something new and wonderful. Now the mobile is our master and master. If you kept your first mobile in the storage room. It is worth checking if it is in good condition, as well as the make and model. Some are quoted at a very good price, and were very common in their time. He was one of the first to use vibration to alert a call. Its original design and its peculiar antenna. Which gave it an air of science fiction film, turned it into a mythical mobile, which appeared in many films at the end of the 90s. Such as Asesinato en 8 mm , by Nícolas Cage. On eBay, new, it sells for $200. Used does not drop from $174. The Ericsson T10s is another classic that has been revalued over time. 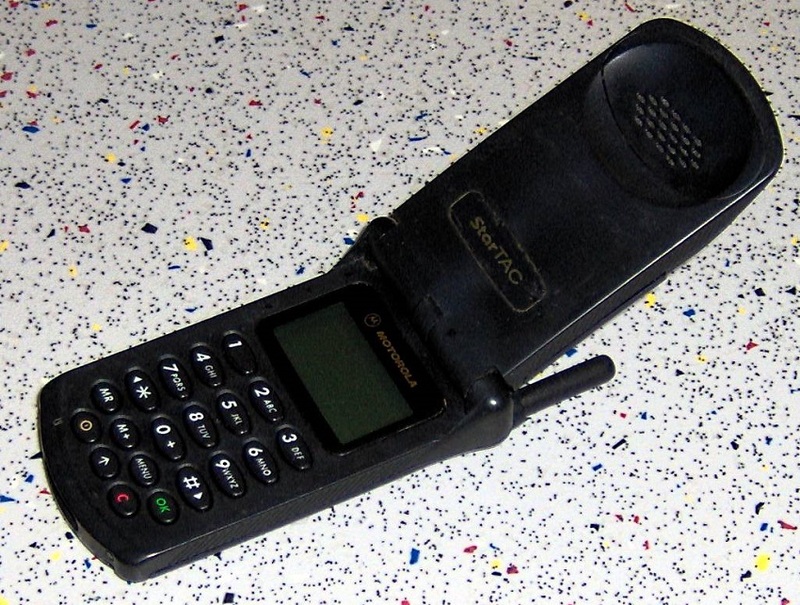 It was a very strong mobile phone with good coverage, thanks to its large antenna. It also had a keyboard, covered by a lid. If it is new it is sold between 200 and 400 €. Used, around € 80. There are cases in which the fame of a mobile phone has nothing to do with the terminal itself. For example, the Nokia 8110 (1998) is in high demand because it is the mobile used by the protagonists of the movie Matrix . This was helped by its futuristic appearance. With a curved design and a lid that slid down to reveal the keyboard. 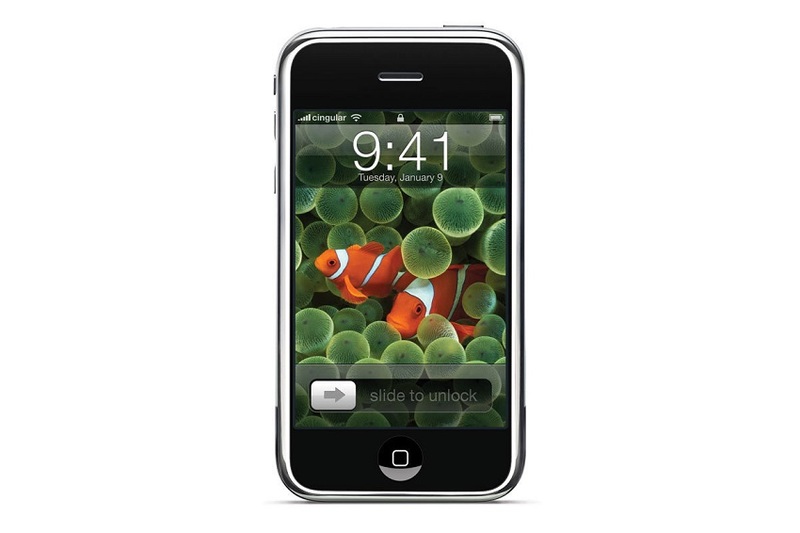 And of course, the mythical iPhone (2007). 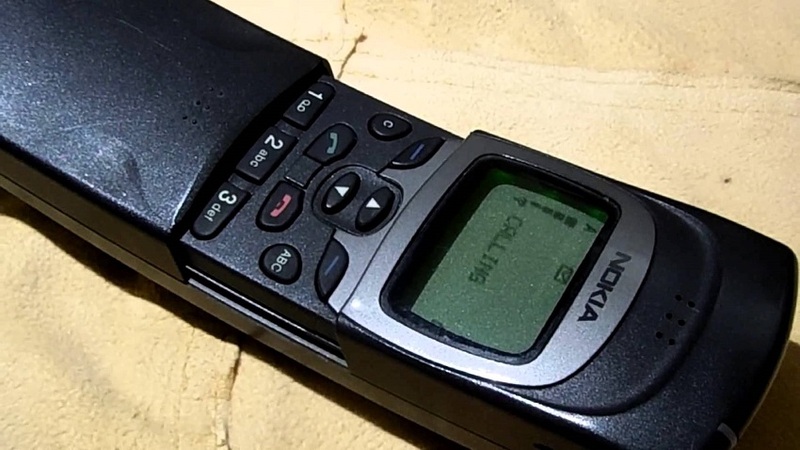 The first smartphone in history is also an essential in any collection worth its salt. 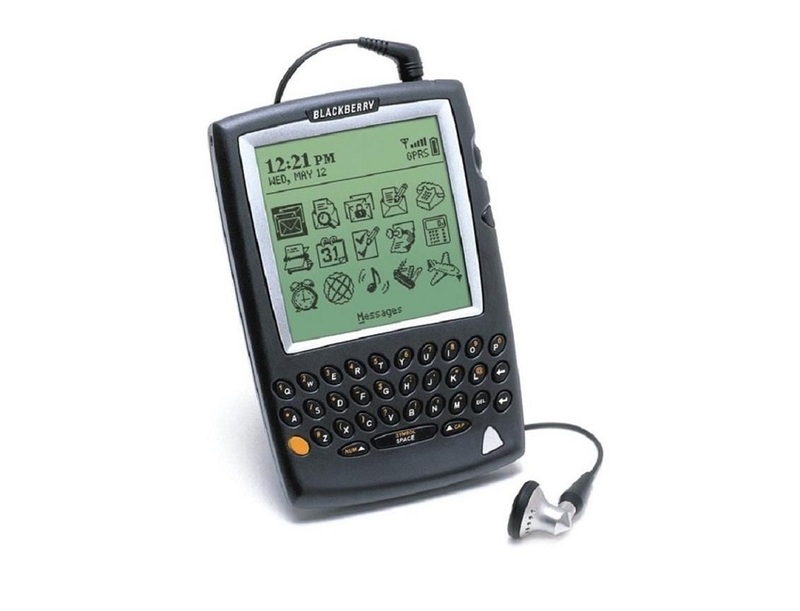 The first Blackberry, with its characteristic physical keyboard, like the BlackBerry 850 model, also pay well. In the 80s having a clock with a built-in calculator was the most. The calculator bulked more than the clock itself, but that was the least of it. 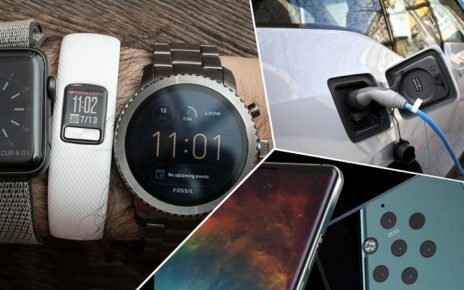 You could do all kinds of operations on your wrist. 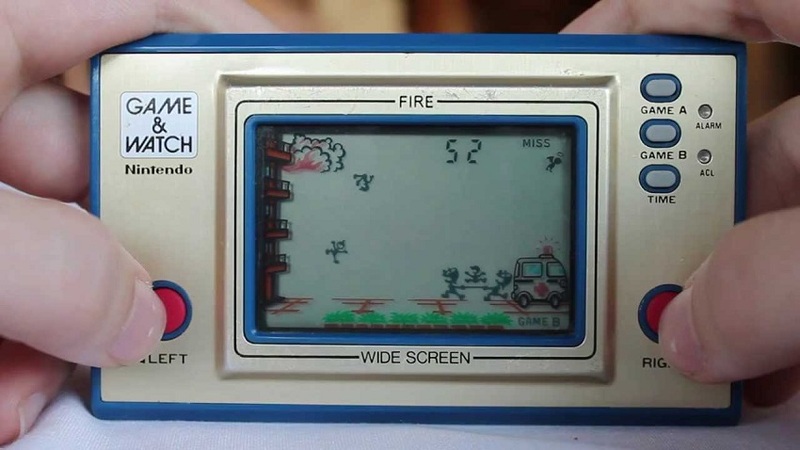 It was the closest thing to boast of mobile. For the calculator clock that you can see in the image, they ask for € 179 on eBay. Other models are around 60 or 70 €. The Casio scientific calculators of the 80s and 90s are also highly valued. With prices that approach € 100 on some models. 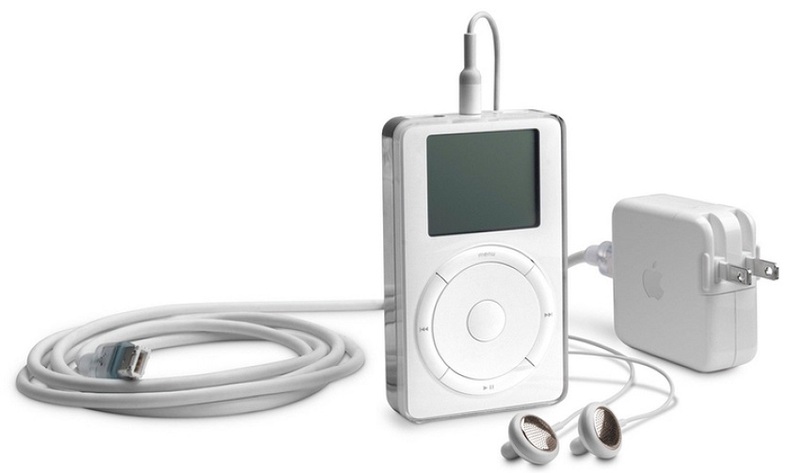 We have seen a complete collection of gadgets that could be in your storage room with which to earn a lot of money. True that there are video games, vinyls or mobiles for which thousands of euros have been paid. But they are rarities of which there are hardly any copies. And it is almost impossible for them to appear magically in your attic. We have preferred to be realistic, and review relatively common items that can be found in any home. It is an old gadgets. Time to get to check the storage room, to see what you find … Good luck!